Anything you need to know about Learning Management Systems Review, written by the top Learning Management Systems Review experts worldwide. Click to read, share our valuable resources or submit your article! 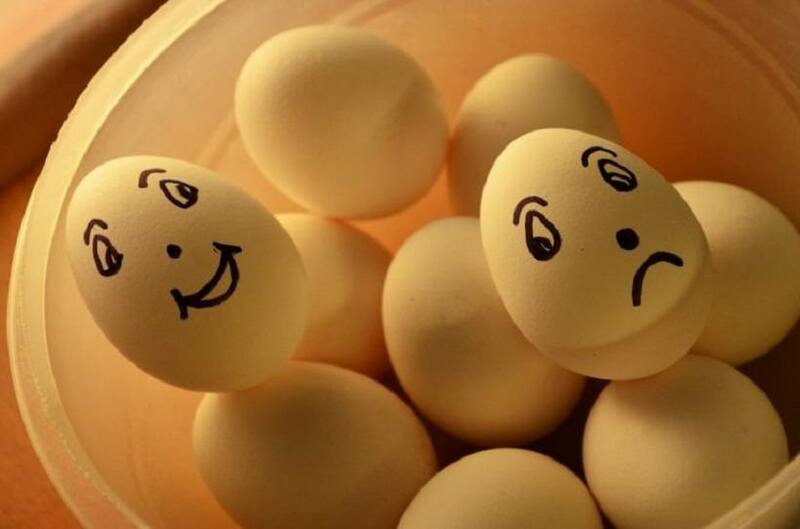 Don’t let positive reviews and glowing feedback waste away in your email inbox. In this article, I’ll share 7 tips to turn those customer testimonials into valuable LMS marketing material. Are you ready to make the move from traditional to online training and invest in an LMS? In this article, I’ll share everything you need to know about Learning Management Systems, from the most notable benefits of using an LMS to the top features to look for. 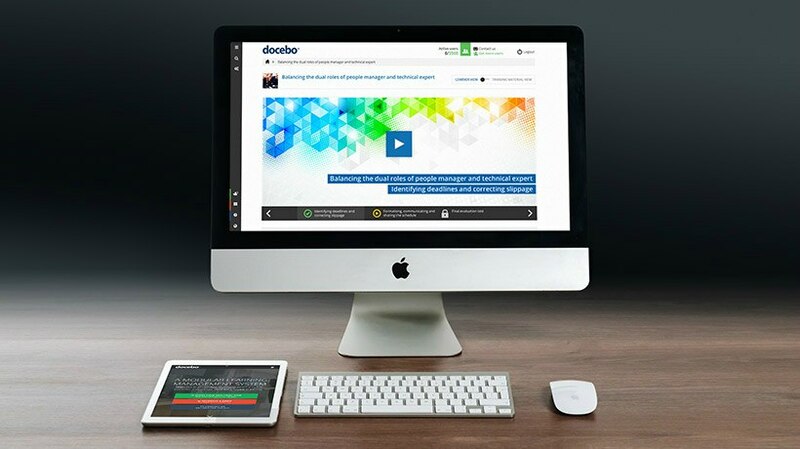 Docebo is an online learning platform for partner, customer and employee training. 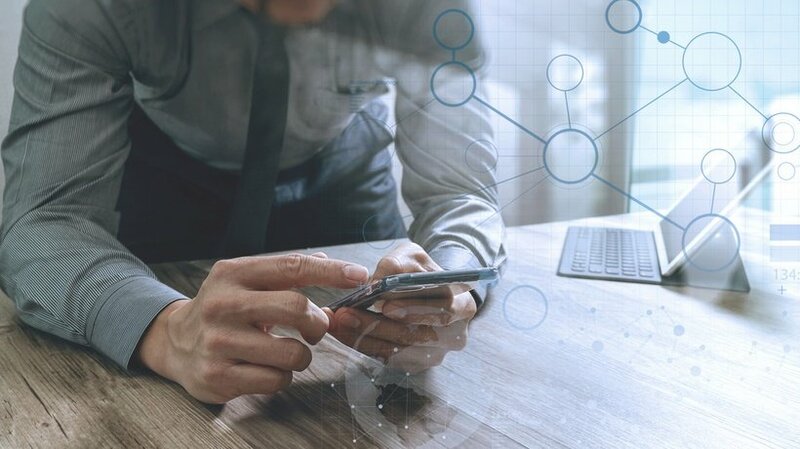 It boasts a built-in HR interface and video conferencing, which makes this cloud-based Learning Management System a popular choice for organizations who are looking for an all-in-one solution for their extended enterprise needs. In this article, I’ll explore the ins and outs of Docebo, including the standout features and usability, so that you can determine if it’s truly the best option for your Learning and Development needs. 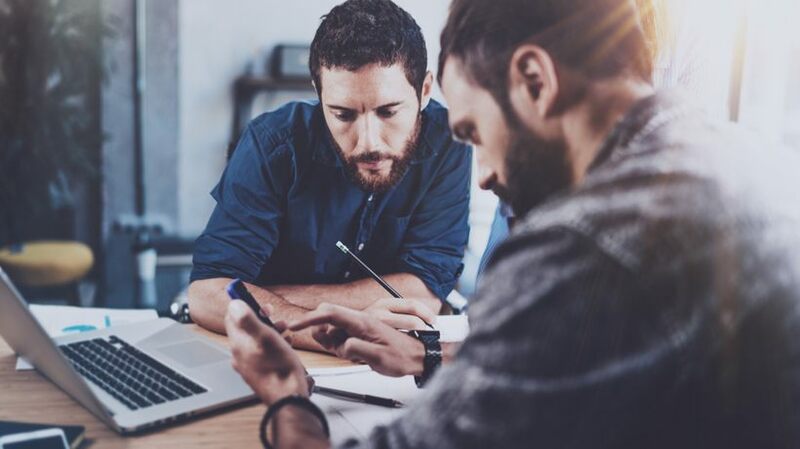 There are a number of learning management systems that claim to be the “all-in-one solution”, but only a select few typically live up to that promise. Adobe states that their new Adobe Captivate Prime offering is a “ground breaking new Learning Management System” that “empowers you to setup, deliver, track and manage your learning environment all by yourself”…but is it the complete package that you are looking for? In this review, I’ll delve into the features, pricing, support services, and ease of use for Adobe Captivate Prime, so that you can determine if it’s really the right option for your eLearning needs. Would you like to turn your WordPress site into an eLearning Portal? Docebo announced the integration of WordPress with the Docebo e-Learning Platform. 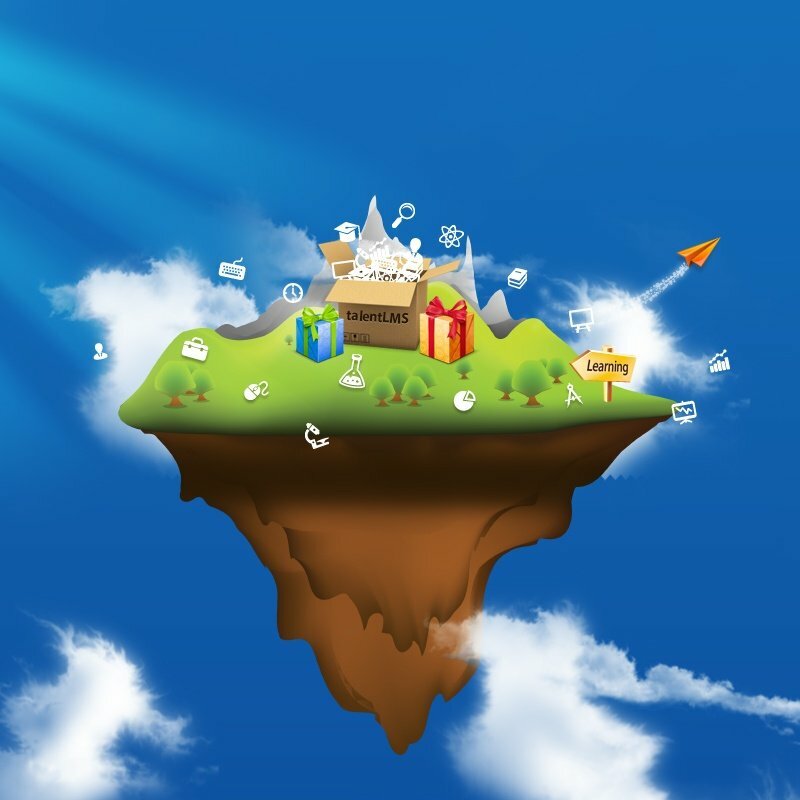 Lite LMSs are a growing category of learning management systems. They usually offer basic functionality and rapid content production tools embedded with the system. Those products mainly target organizations with no technical expertise that want to offer learning programs with the minimum possible hassle. 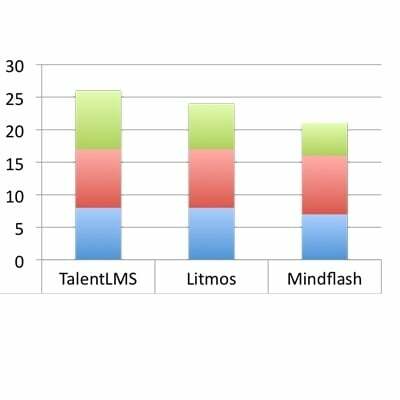 In this post we will compare 3 of the most important players on this market: Mindflash, Litmos, and TalentLMS under 3 important aspects, Functionality, Easy-of-use and Cost.